Give Up 2 is the second installment of Give Up. A game very similar to Portal 2. You have to go out the exit door ingeniándotelas not to be trapped by some obstacle or trap that offers this game. 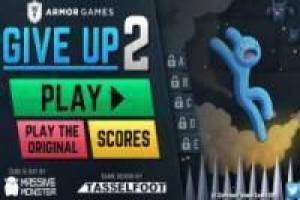 Enjoy the game Give Up 2, it's free, it's one of our youtube games we've selected.